For a clean and algae-free pond water, a clear garden pond with healthy fish the choosing for the right pond filter system is essential. Substances just as leaves, pollen and grasses cause the koi pond to fall out of balance, to the effect that the water gets turbid, the soil gets muddy. Normally, the undesired growth of algae is caused. In the worst case the pond water starts to collapse. In order to prevent this, the pond filter system should be adjusted to the size and the stocking of the garden pond. Pressure Pond Filter or Run Pond Filter? 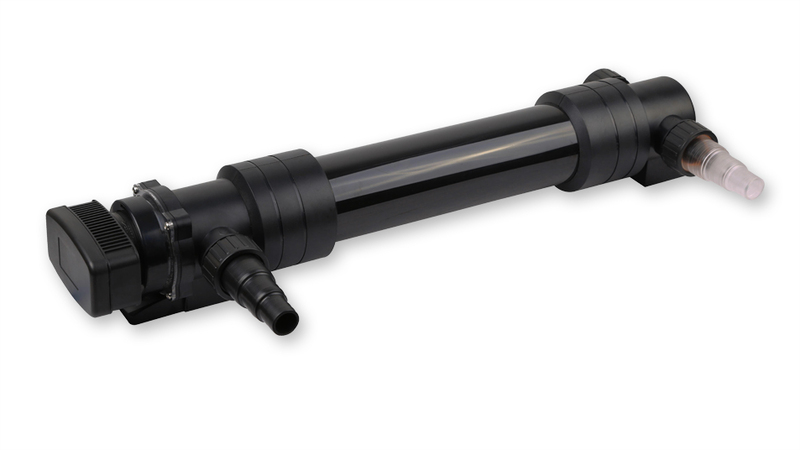 Pressure Pond Filter: are best suited for small to medium-sized ponds with small to medium fish population. When using a pressure pond filter there is no problem to operate a waterfall or stream located in a higher point. Its placement is hidden at the border of the pond, for example by putting the filter into the ground. 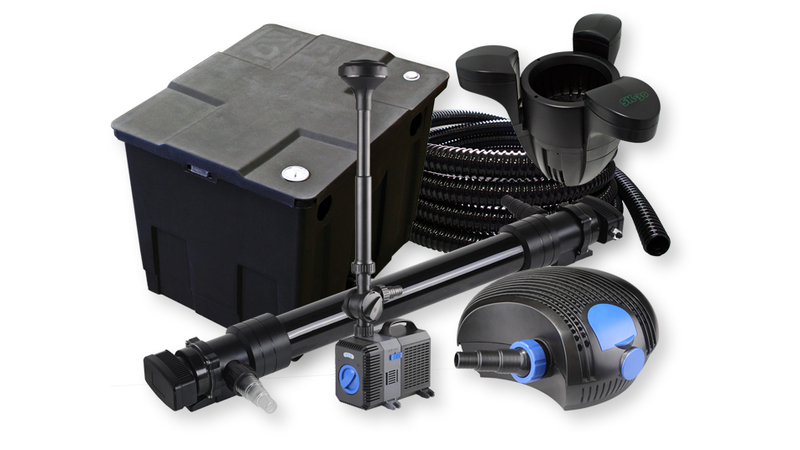 The integrated UVC-pond clarifier eliminate bacteria and germs, thus contributing to a healthy pond. 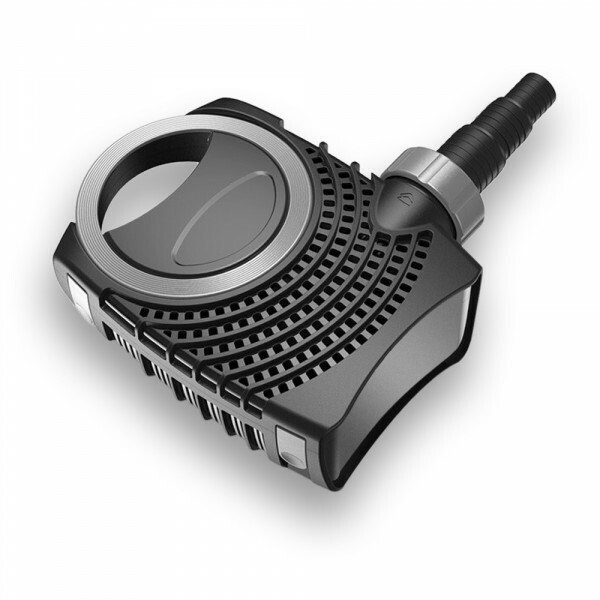 The devices are easily and quickly to install and can be cleaned easily, too. Pond Pass Filter: are used for medium-sized to large-sized ponds and can be easily adjusted to the pond´s size by using additional modules. The multi-chamber filter with a biological filter effect are also suitable for koi ponds with a large fish population. 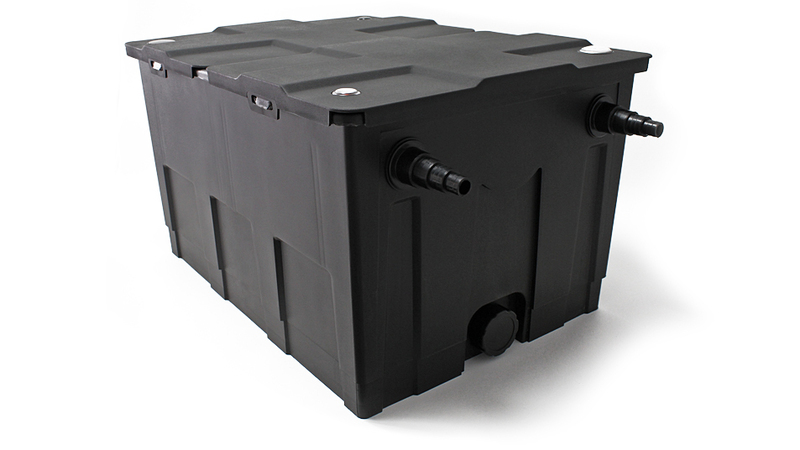 The size of the UVc Pond Clarifier can be adjusted individually to the local conditions. 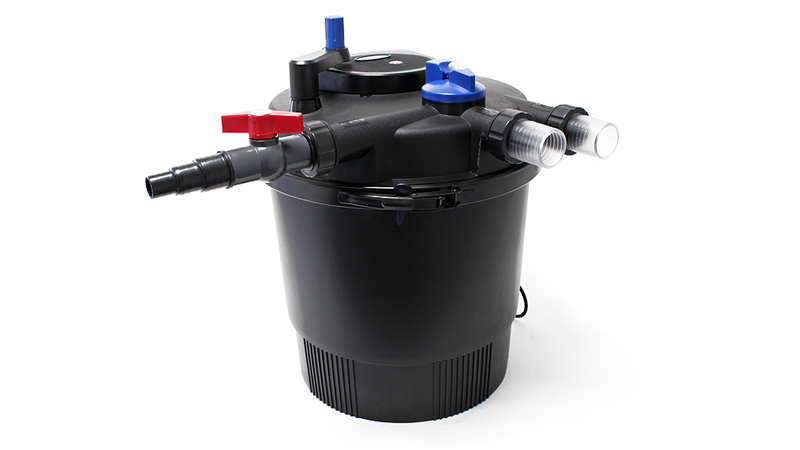 Both pond filter combine the mechanical and biological cleaning. Microorganisms settle on the filter material and remove germs and bacteria from the water. By mechanical filtering, suspended particles and dirt remain in the pond filter and by this means no longer return to the pond water. It takes about 4-6 weeks, until Filter Bacteria have sufficiently colonized the bio pond filter. Only thereafter t is advisable to switch on a UVC Pond Clarifier. Starter bacteria help to shorten the start-up phase of a new filter. Starter bacteria refer to microorganisms especially grown in a laboratory. By adding them, you can shorten the start-up phase considerably. Bacteria are active above a temperature of approximately 10°-12°C, the pond filter´s temperature should exceed 40°C. So the pond filter should be placed in the shadow and not be exposed to direct sunlight.